Welcome to Tropical Urban Farmer! I'm Farmer Tone! Join my Tropical Urban Green Team! What is a Tropical Urban Farmer? 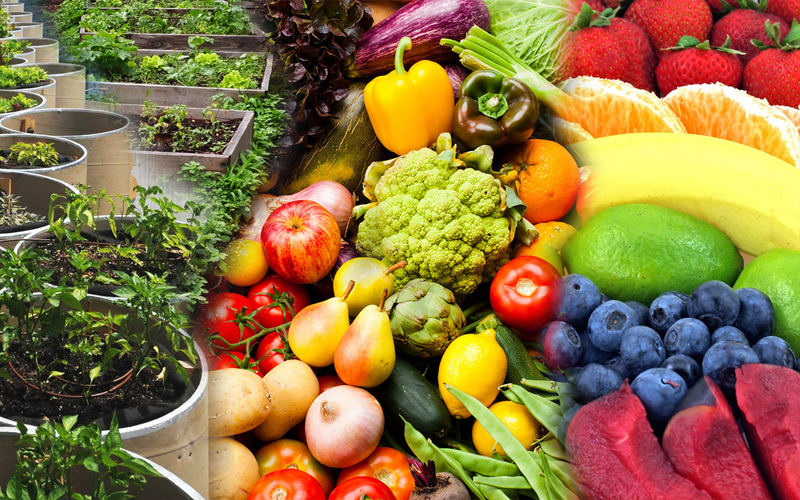 Urban Farming is the small-scale growing, producing & selling of local produce within a city, town or municipality. Urban farming can be practiced in community gardens, homesteads, private yards or vacant city lots. 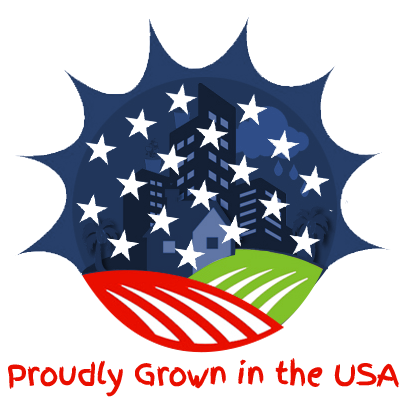 Urban Farming had been trending since the early nineties in the US, being an evolved replica for the Victory Gardens which thrived during and after The Great Depression and WWII. It is estimated that the Victory Gardens of the time provided more than 40% of produce to local markets. 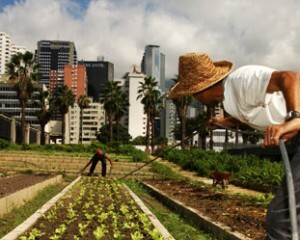 Urban Farming is in its infant stages in the US due to lack of funding, land, farming education etc. It considered a viable alternative to small scale Family Farming, Commercial Agra-Business and Large Scale Farming . An Urban Farmer is one who understands that farming involves a close-knit partnership between the climate and environment of the region and is able to successfully grow food in small spaces in these specific conditions. 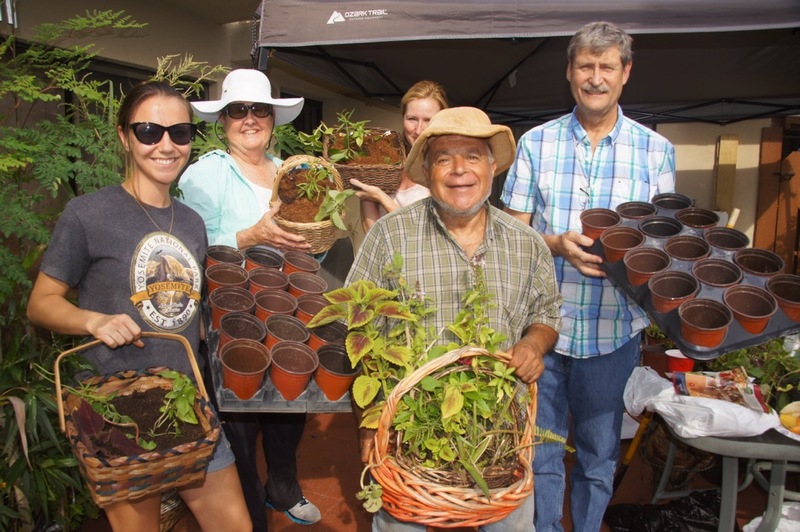 Tropical Urban Farming is unique to the environment characterized by excessive precipitation, high heat, humidity, storms, sandy Soil & specific pests. Farming in the Tropics necessitates growing what is usually designated as tropical plants such as Calaloo (Spinach Family), Collards (Kale family), Everglades Tomato, Papaya, Watermelon and more. 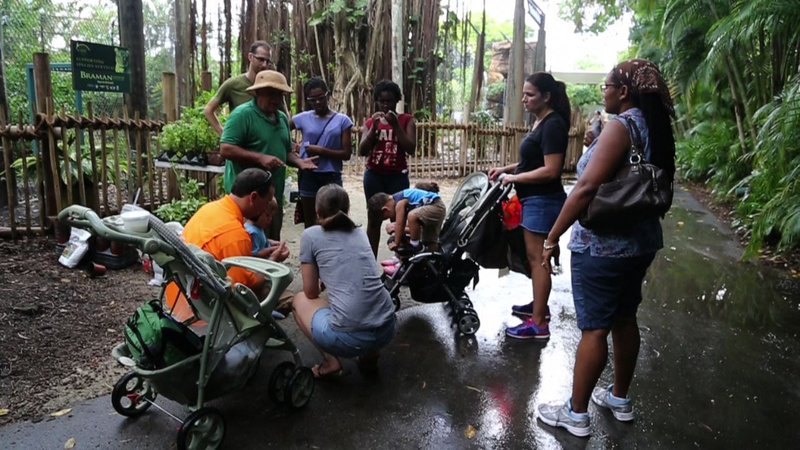 In order to be successful as an urban farmer in a tropical environment, one needs to learn and acquire an Agricultural Education that is tailored to the Tropics. 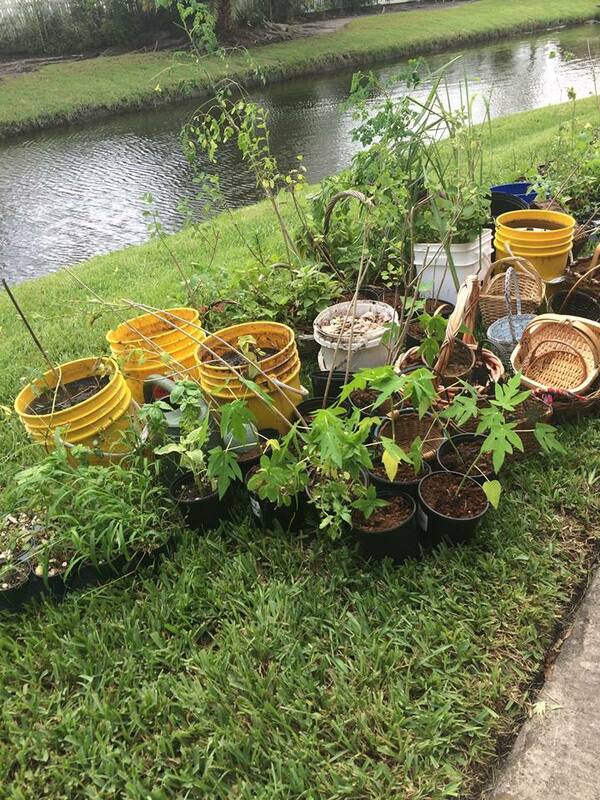 Want to learn how to build, maintain and grow a successful urban garden in South Florida? Come to the next Class! I have just had the honor of meeting farmer Tone. The earth and plants are Farmer Tone's children. 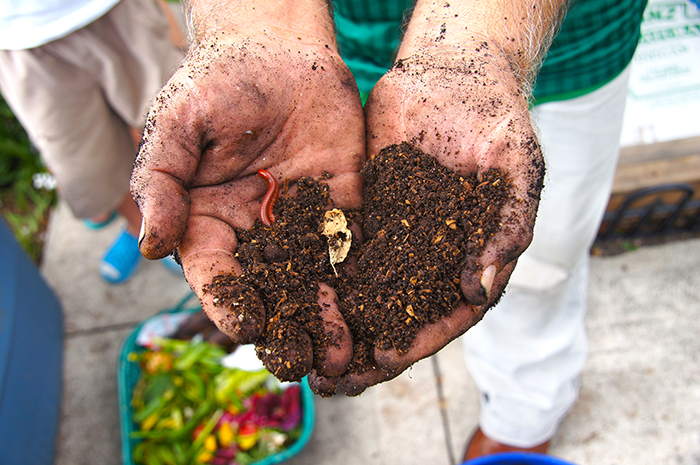 Farmer Tone teaches not only about the plant, but also the importance of the soil. I look forward to working with Farmer Tone more and more in the future.